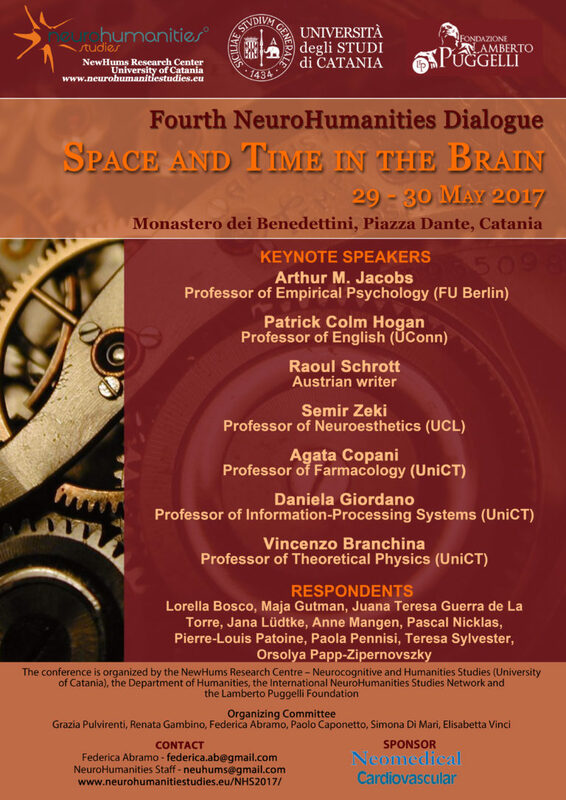 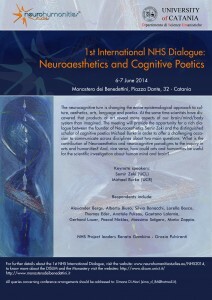 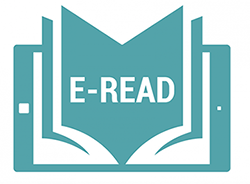 The NewHums NeuroHumanities Research Centre organises a yearly Symposium (Dialogue) in Catania in the period of May / June. 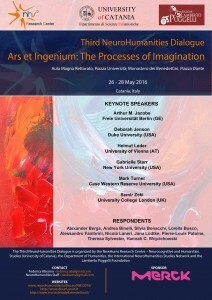 The peculiarity of the meeting relies on its format: a real dialogue between scientists and human scholars with plenty of time for discussion and a final roundtable with respondents. 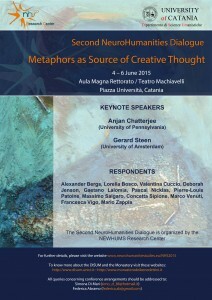 In the last years, these series of interdisciplinary meetings have seen the presence of some of the leading researchers in the field of neuroscience and humanities, such as Semir Zeki, Anjan Chatterjee, Gerard Steen, Michael Burke, Helmut Leder, Arthur Jacobs and Mark Turner.The aim of these meetings is to achieve a real dialogue between sciences and to give to researchers of various fields and nationalities the possibility of taking part to a challenging discussion.